Where are all my dog lovers out there?! I had the absolute honor of capturing Rudy’s life over the past weekend. 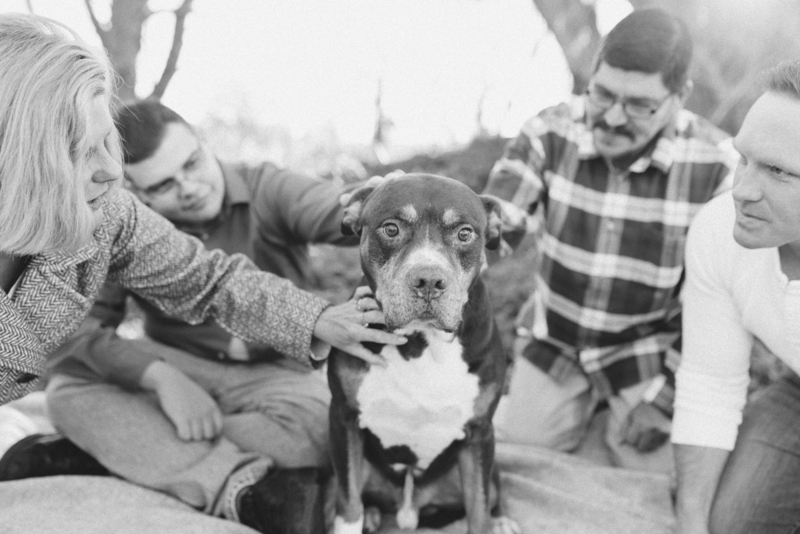 Rudy is a pure bred Pit Bull, with the most loving family. I am so glad we had this session, and it makes me want one of my own. *Cough cough Nicole Lender will be here soon! * Johns reaction to the photos were priceless. And its obvious that him and his family love this dog so much. This session was fully and entirely about Rudy. 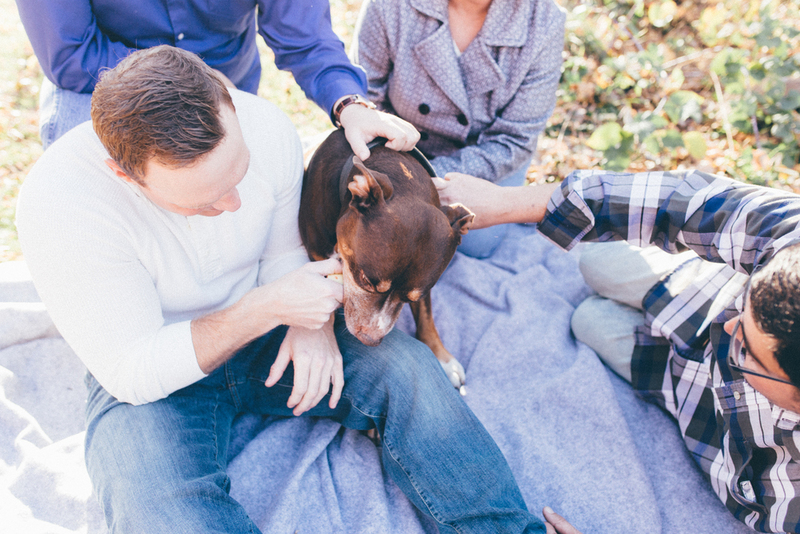 Okay, bring out the tissues- Dogs are meant to be with humans. Unfortunately for only a little while. I believe they are here to unconditionally love us humans, and they are a true gift from god. They pick us up on our bad days, motivate us to be outside and get exercise, and in some ways teach us how to unconditionally love other people. It was also obvious Rudy was struggling to walk, but he still joyfully walked and had a “dog smile” on his face. Dogs amaze me in that way. Their enduring strength is always recognized. 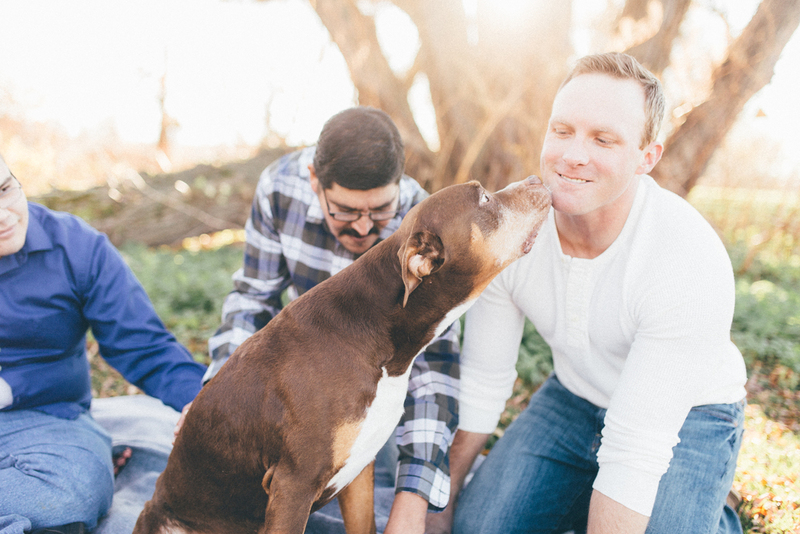 If you would like a session with your furry friend, to preserve these moments that you may never get back or have professionally captured… Inquire about a session with your pets, mention Rudy, and you will get $25 off your session.